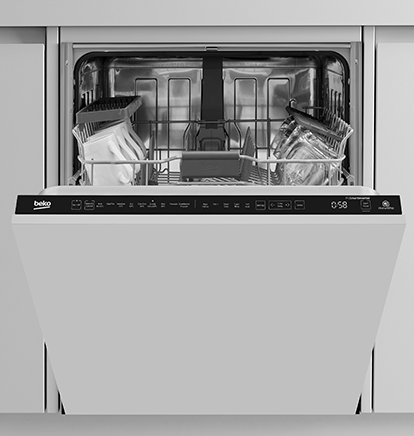 Our AutoDose Connected dishwashers are packed with helpful features and the latest innovative technologies to make life easier. 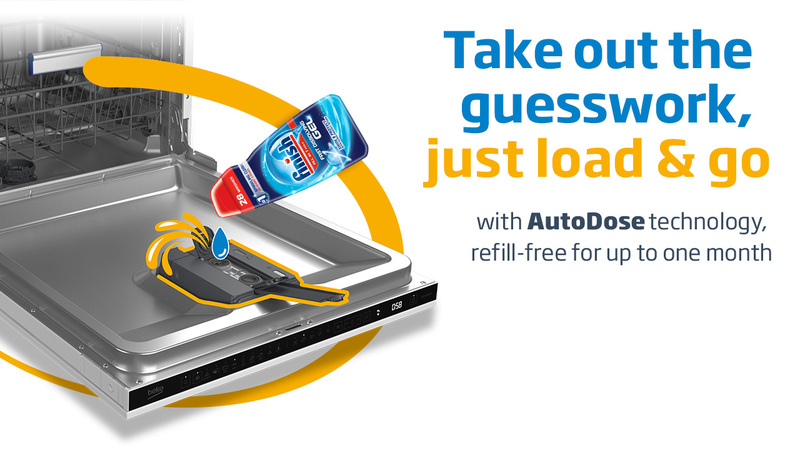 AutoDose technology uses liquid or gel detergent and automatically detects how much detergent and rinse aid to use. 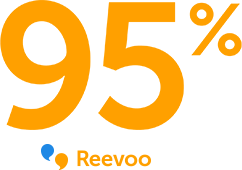 Simply fill the detergent container and the right amount will be dispensed wash after wash, for up to one month. You can also control and monitor your dishwashers from your smart phone or tablet with the HomeWhiz app. 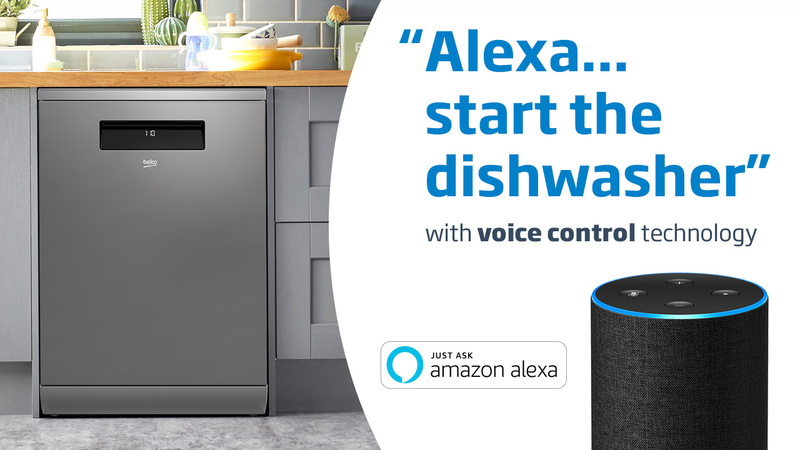 Alternatively you can also use voice control to operate your dishwasher using an Amazon Alexa device. These clever dishwashers can also detect when you’re running low on detergent, and can automatically order more to arrive before you run out. Watch our new TV ad and discover the benefits of Europe’s first AutoDose dishwasher. 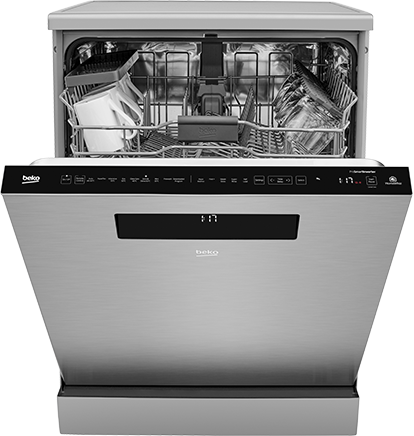 This innovative dishwasher automatically dispenses the perfect amount of gel detergent wash after wash, lasting for up to one month. It can also be remotely monitored and controlled via a smart phone or using an Amazon Alexa device.